Management proposes that Mike Merrill start growing a mustache that will eventually curl on the ends in the style of an 'Old-Timey Gentlemen' during Q4 of 2008. 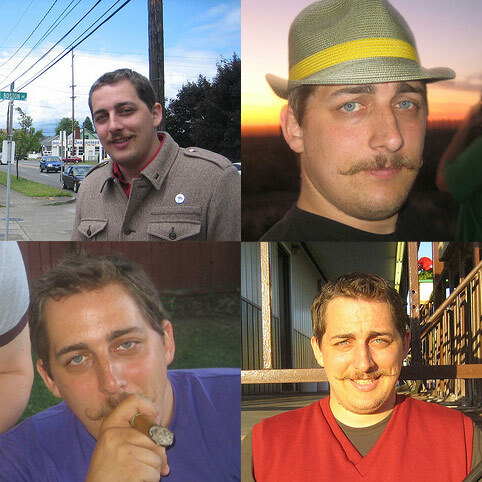 Continued operation of the mustache will be reviewed on a monthly basis beginning January 01, 2009 and put up for a vote each month. Management believes, based on a higher frequency of shaving, that this will be a much fuller and more robust mustache than previous attempts. Management doesn't necessarily recommend a yes vote.